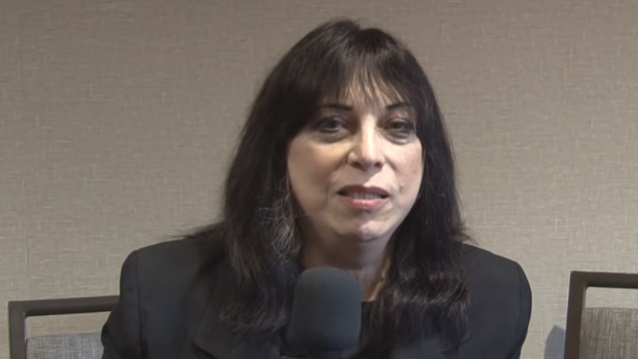 On July 23, former KISS guitarist Vinnie Vincent filed two applications with the United States Patent and Trademark Office (USPTO) for the word mark "Vinnie Vincent's Kiss". 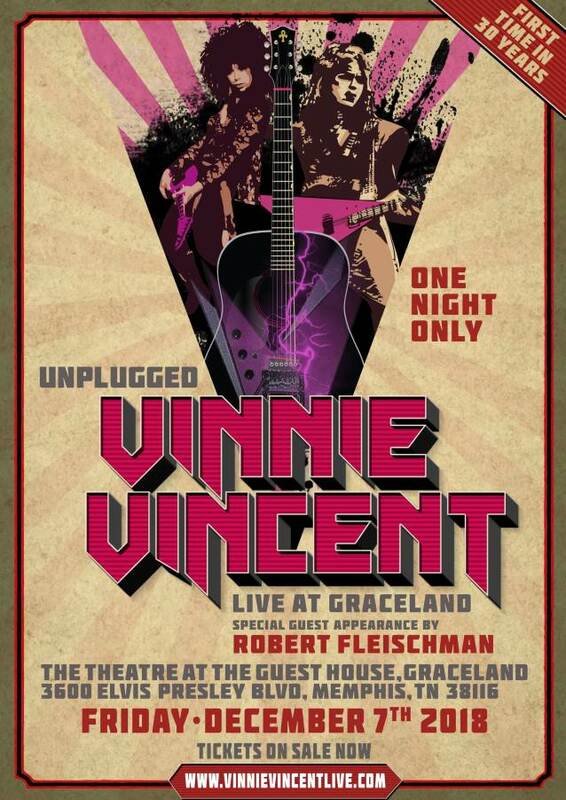 If granted, the registrations will protect the use of the standard character mark of "Vinnie Vincent's Kiss" for entertainment services, specifically "live performances by internationally known musical artist and guitarist Vinnie Vincent," as well as for goods and services, including "compact discs featuring music." Vincent has made several public appearances this year after spending the past two decades out of the public eye. He recently addressed rumors about his gender identity but declined to answer the question directly, explaining that he wanted to keep a mystique about the subject. He also said that he hopes to complete his autobiography "within a year." Vinnie joined KISS in 1982, replacing Ace Frehley. As the "Ankh Warrior," he toured with the group in support of "Creatures Of The Night", on which he played lead guitar on six songs prior to becoming an official member of the band. He was also a member of KISS when the band publicly "unmasked" in 1983. After Vincent sued Paul Stanley and Gene Simmons for "Lick It Up" royalties, a federal judge in Los Angeles ruled against the guitarist and awarded the KISS defendants about $66,400 in attorney's fees and $15,400 in costs. Vinnie joined Gene in April at the KISS bassist/vocalist's "Vault Experience" event in Nashville, Tennessee. The reunion took place just a couple of months after Vincent said that reconnecting with Simmons was "probably the nicest thing that's happened" to him in recent years. "I love Gene," he said. "In the early days, he treated me so supportive." File Date: July 23, 2018.